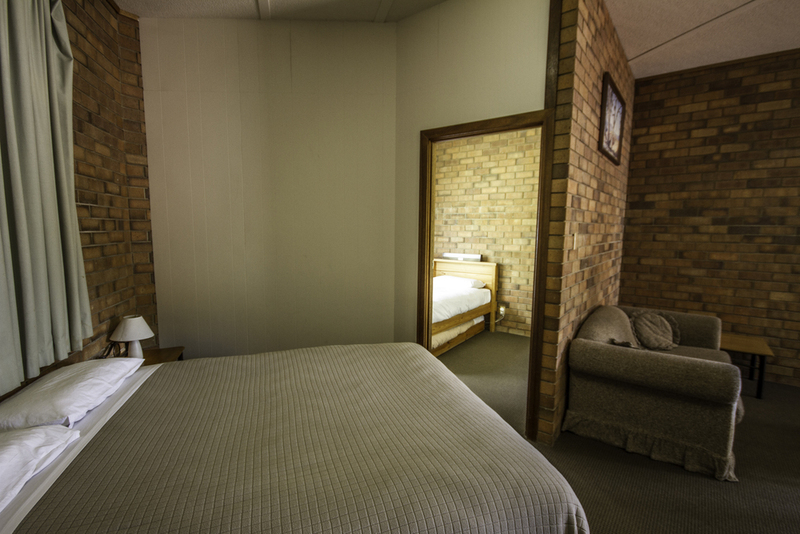 Mannum Motel has a variety of rooms, differing in size and configuration - to cater for just about every traveller's requirements. 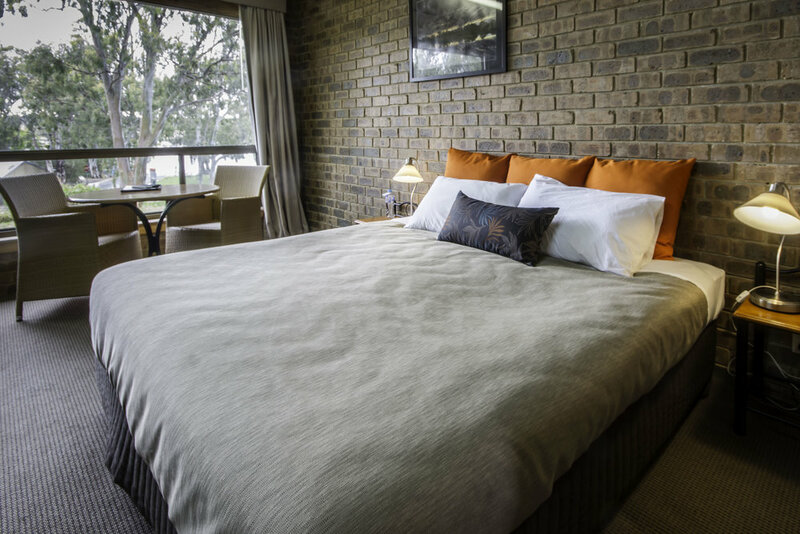 For your Murray River accommodation in South Australia, Mannum Motel is the answer! air-conditioning, bar fridge, hairdryer, iron & ironing board, electric blanket, direct dial telephone, remote control television, room service and wireless internet access. Don't forget to check our Rates & Packages page for current prices and special offers, or CLICK HERE to book online. These rooms have wireless internet access and provide off-street parking just outside the front door. Double and twin bedding configurations are available, with double rooms featuring one queen size bed, and twin rooms featuring one queen and one single bed. These spacious rooms are available with a variety of bedding configurations that will suit most needs, with rooms featuring one queen size bed and an additional one, two or three single beds. All rooms are equipped with microwaves and basic cooking facilities. Located close to all of the motel facilities including the BBQ area, these rooms are perfect for families, twin share or groups of friends.